Terra Universal 3305-11F 102511 Glove Box Series 100 Twin Model Anti-Static PVC . New Life Scientific, Inc. 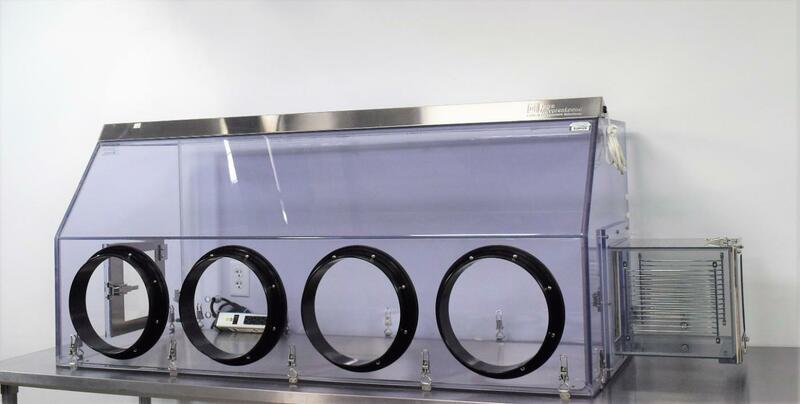 This glove box can be put on a mobile stand or the benchtop for use with a variety of testing procedures. We realize that buying second-hand can be unnerving, so we offer a 90-Day Warranty on all of our working instruments to protect you against any equipment failure or defects.